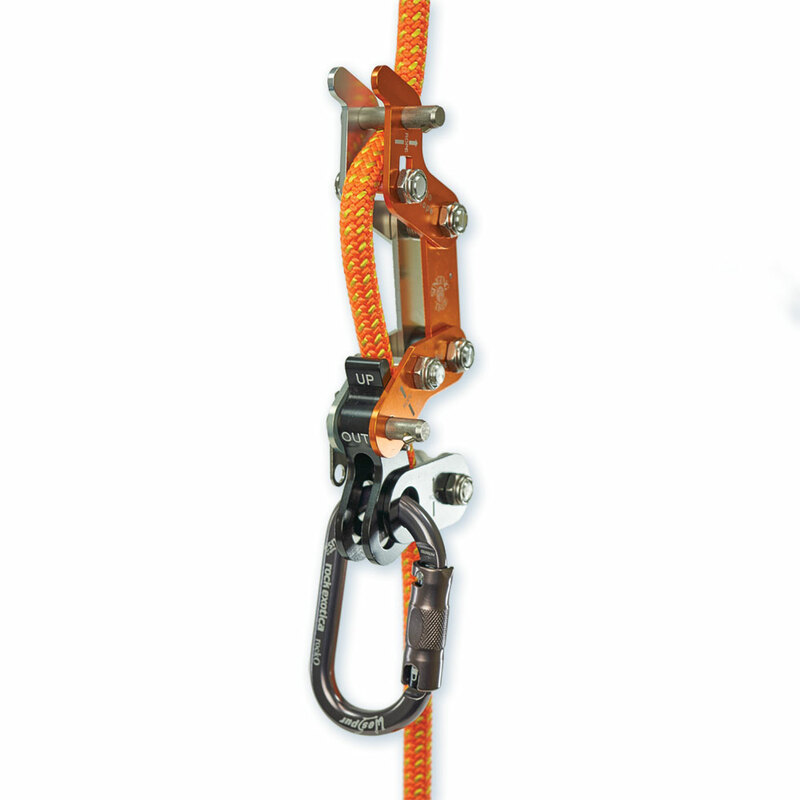 The Singing Tree Rope Runner is a single rope ascent and descent device for 11-13mmm 24-strand ropes. 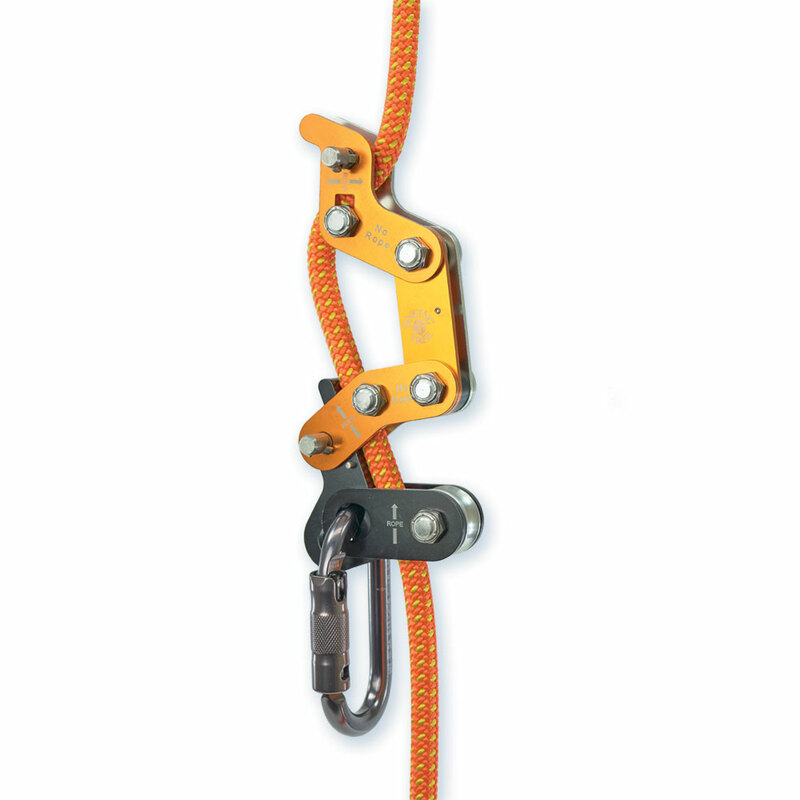 The Rope Runner provides smooth control of the rate of descent for the climber on single, 24-strand line. 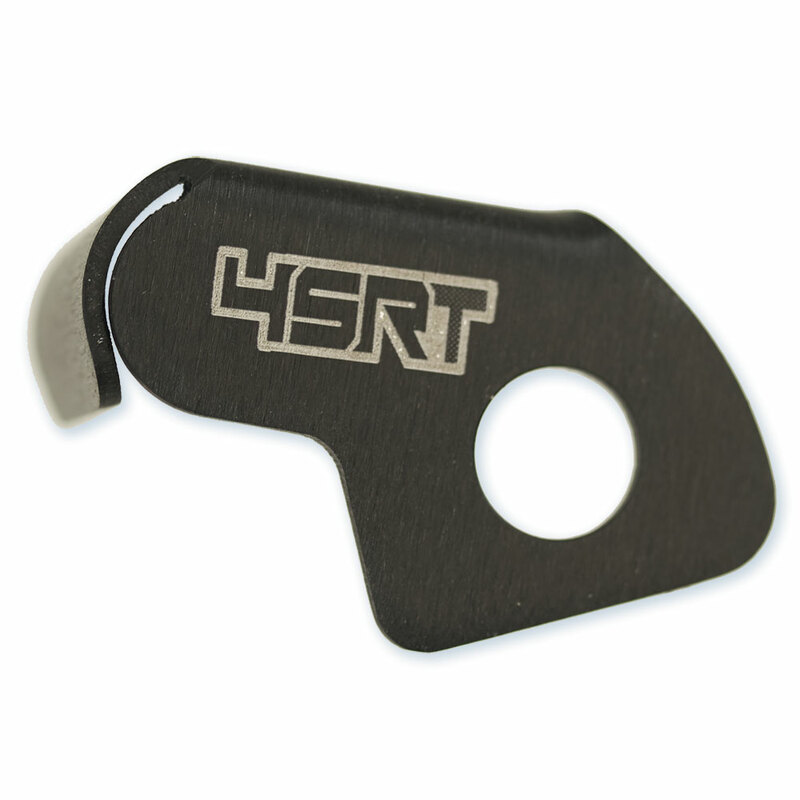 Kevin Bingham created one of the most popular devices for SRT climbing, the Rope Wrench, and now has helped evolve the field of SRS climbing with the new Rope Runner device. 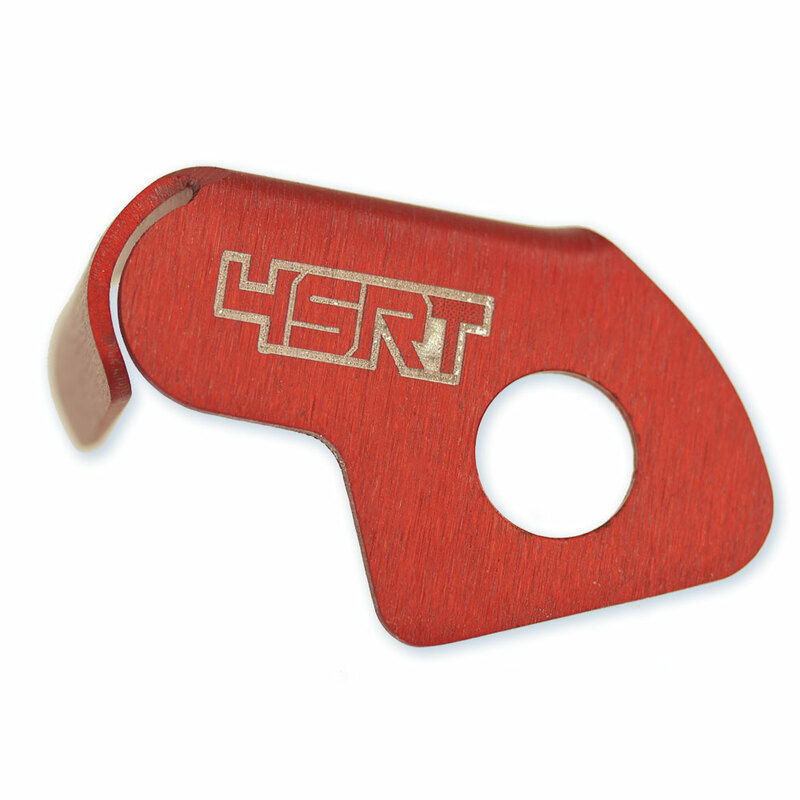 The Rope Runner color may vary. 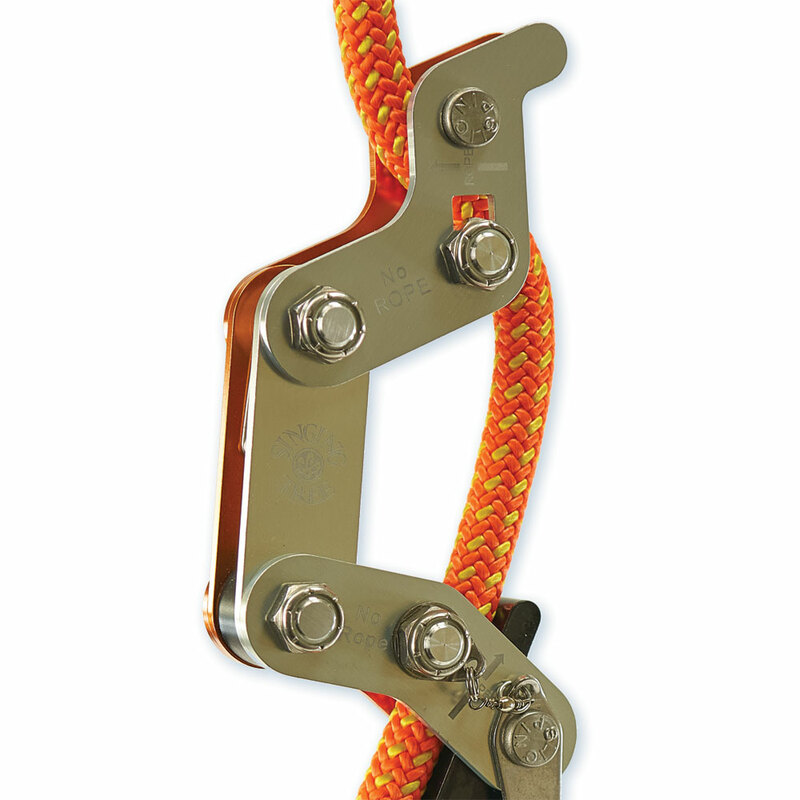 Maximum Rope Diameter : 11mm - 13mm / 7/16" - 1/2"
The Rope Runner is for expert use only. 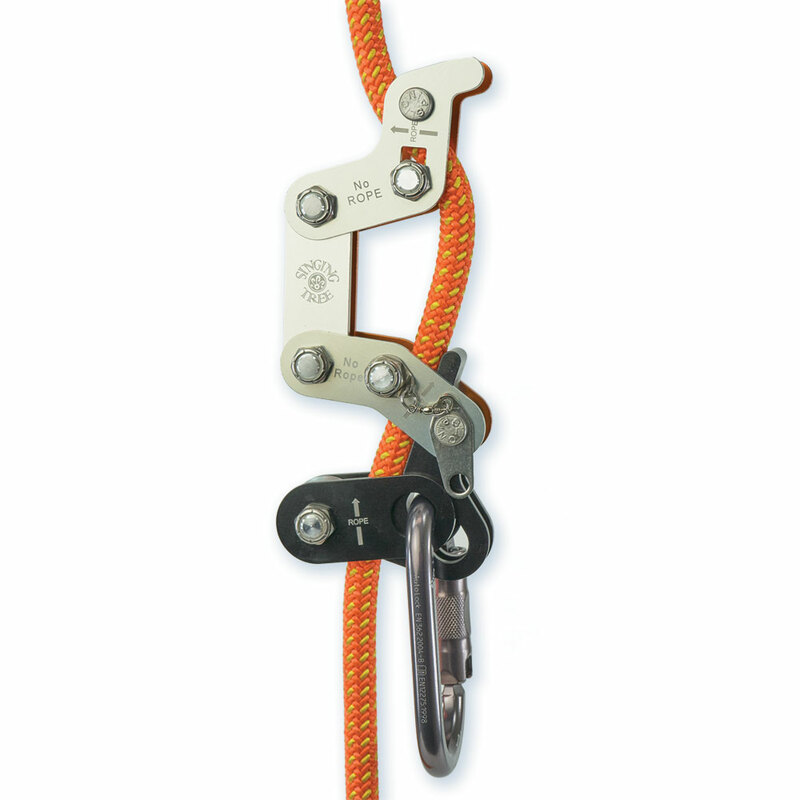 It's the user's responsibility to climb safely and have the proper instruction.